You go to the store to buy a new paint brush, then find yourself standing in front of a large display of brushes. The plethora of different brushes confuses you. They usually tell which medium they are suitable for, but not how each is used, so you often end up frustrated. Sound familiar? 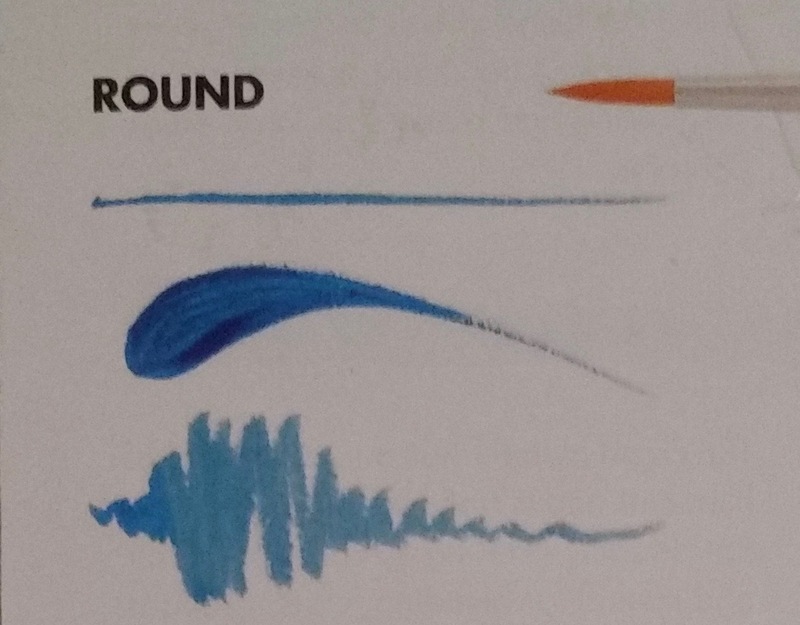 Well, I hope I can help you wade your way through the different types of brushes and what each is designed to do. Below is a list of many types of brushes and their use from Princeton Brush Company. Print it out if you would like and keep it for future reference. Each photo shows the brush head and ferrule (metal) in the upper right corner. NOTE: It is not necessary to have each and every one of these in your arsenal of painting supplies. 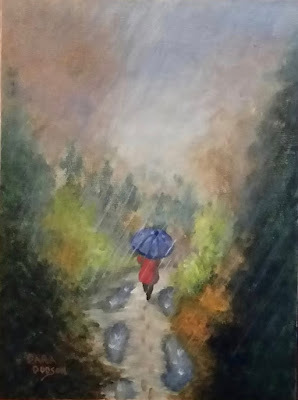 As you become comfortable with brushes you learn that a single brush can do many things. You will quickly develop favorites, and every artist is different in their preferences. This is just a GENERAL GUIDELINE as to what each brush is and how can be used. 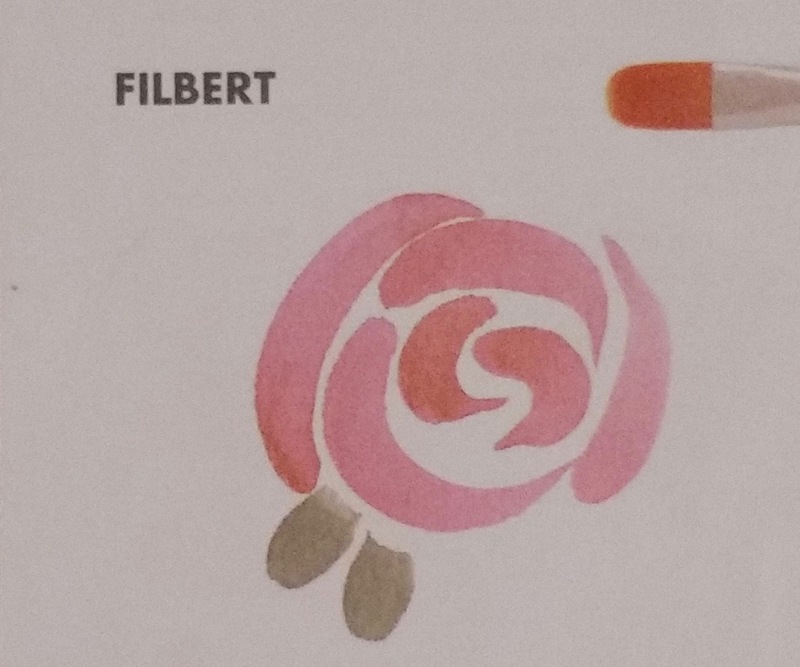 FILBERT: A Filbert is shaped like an oval at the tip and tapers to a chisel edge. It is useful for base coating round or curved areas, applying washes and painting flower strokes. The bristles can be made of several different types of hair, including nylon. ANGLE SHADER: An angled Flat brush that allows the artist to get into tight areas with precision which is perfect for shading and highlighting. 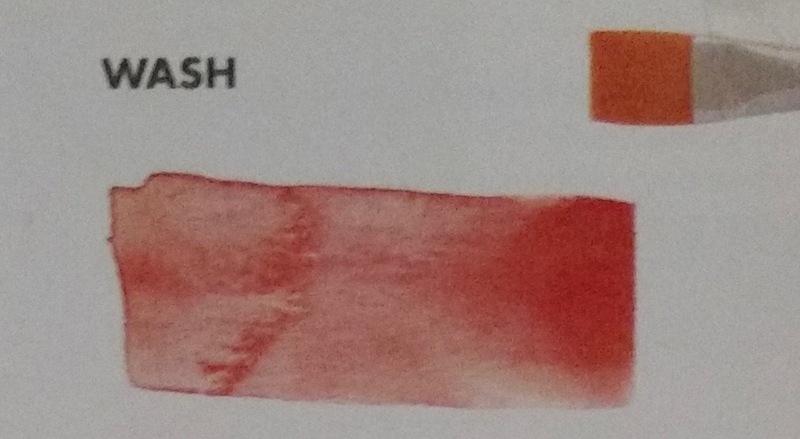 WASH: The wash brush has a head that is more square than a Flat and is a large size. The blend of hair and taper of the brush make it good for applying washes or floating and blocking in large areas of color. 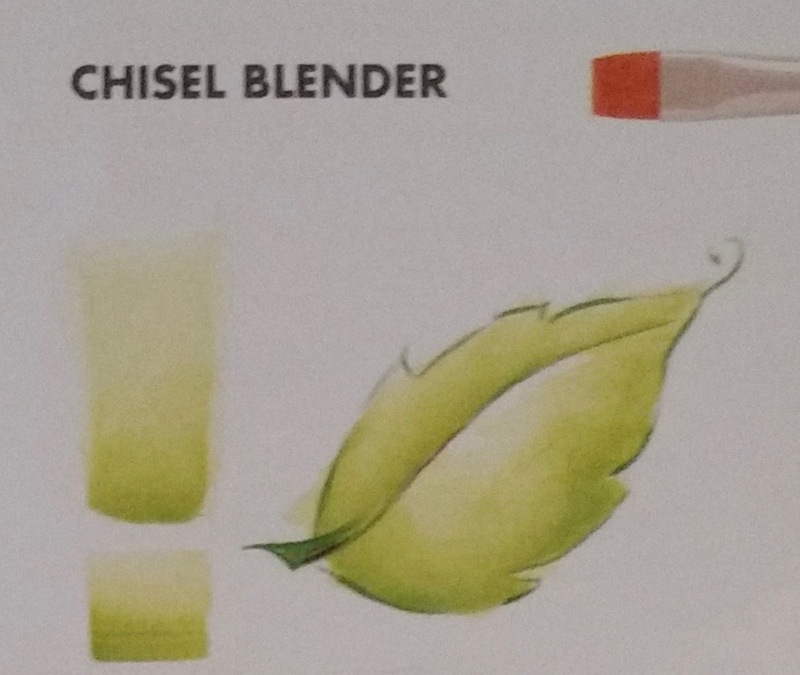 CHISEL BLENDER: The chisel blender has a tighter blend of filaments (bristles) and is a shorter length than the flat, offering greater precision and control for blending; creating sharp edges, choppy fur, and feathers, and fitting into tight spaces. DEER FOOT: the deer foot is a stiff-bristle brush with a pointed tip and flat top (round brush) and is frequently used to stipple texture. when you apply paint lightly, the deer foot offers precision. 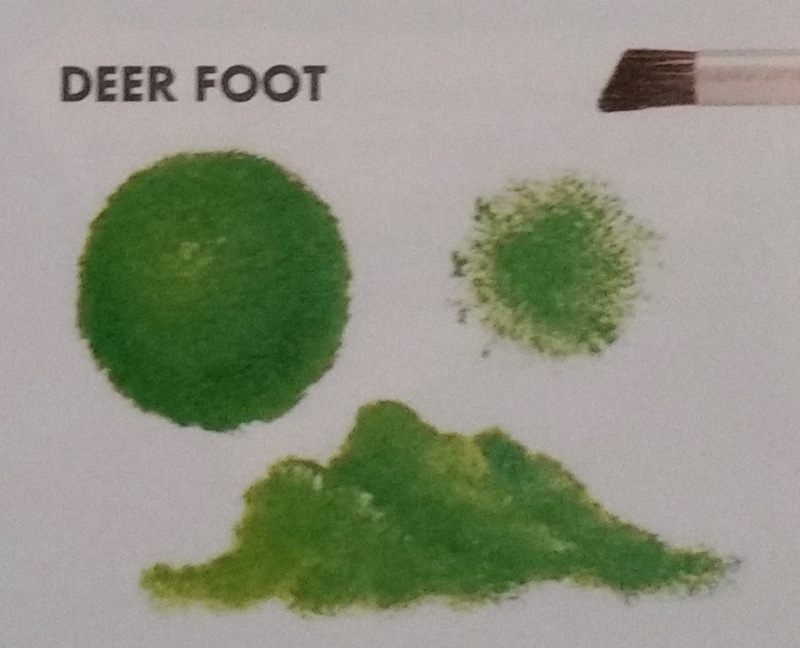 When you apply heavy paint with pressure, the deer foot can cover an area solidly with texture. 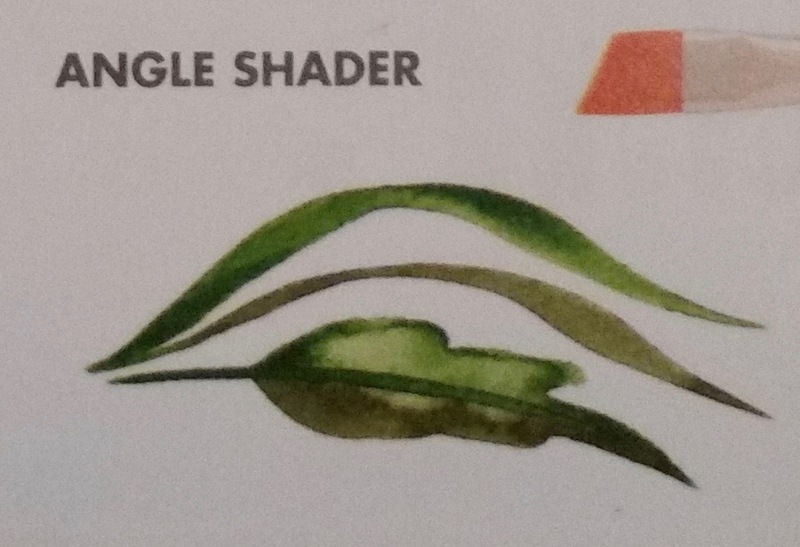 When loaded with different shades of a color, you can create foliage with ease. FAN: A Fan brush creates a thick-and-thin lined appearance in a single stroke, which looks beautiful on mixed media backgrounds. 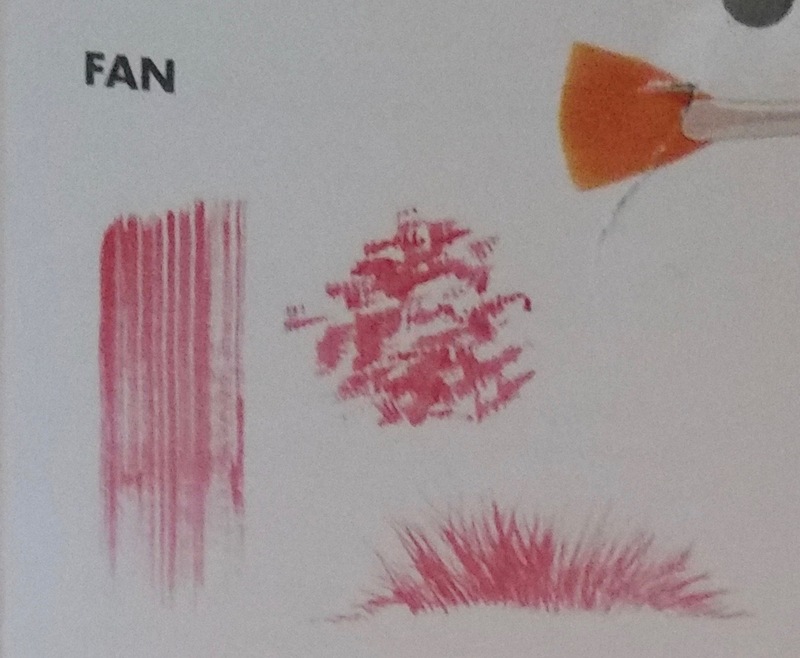 The fan is a staple for many artists doing landscapes and foliage due to the shape of the brush, which spreads or fans out, allowing paint to be applied in multiple directions in a single stroke. I personally like it for depicting waterfalls and grasses. 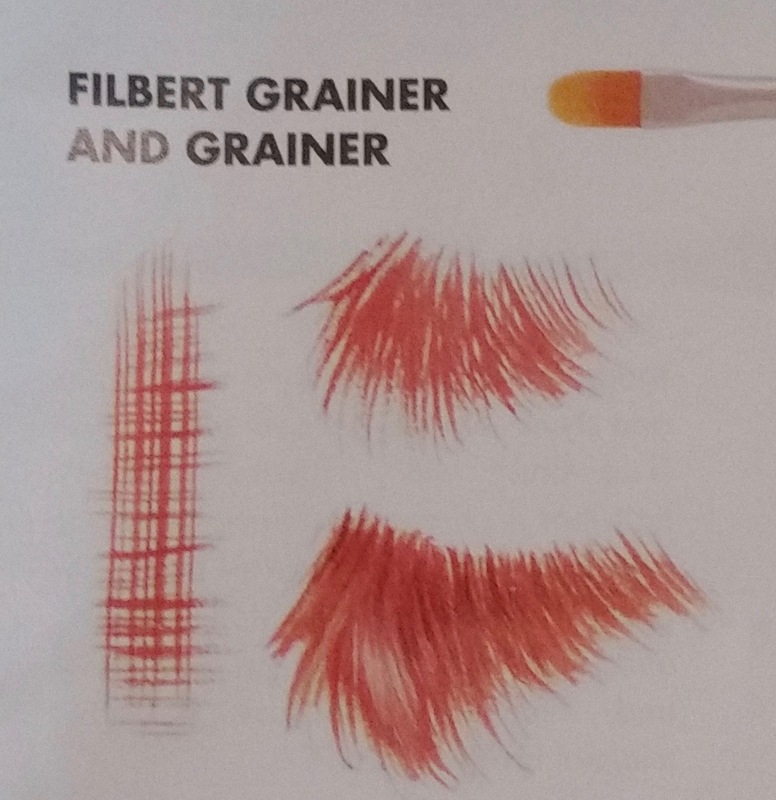 FILBERT GRAINER AND GRAINER: The Filbert grainer produces a repetitive pattern of thin lines. 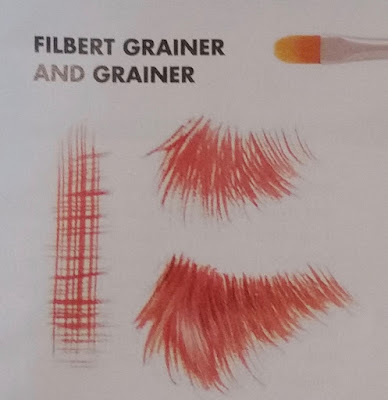 The head of the filbert grainer is curved, which offers a more precisely tapered finish to the strokes than a flat grainer or fan brush. 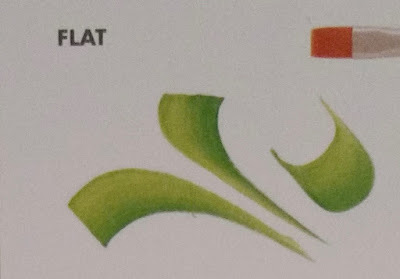 It creates the fine-feathered structure of a bird's feathers or tufts of animal fur with ease. 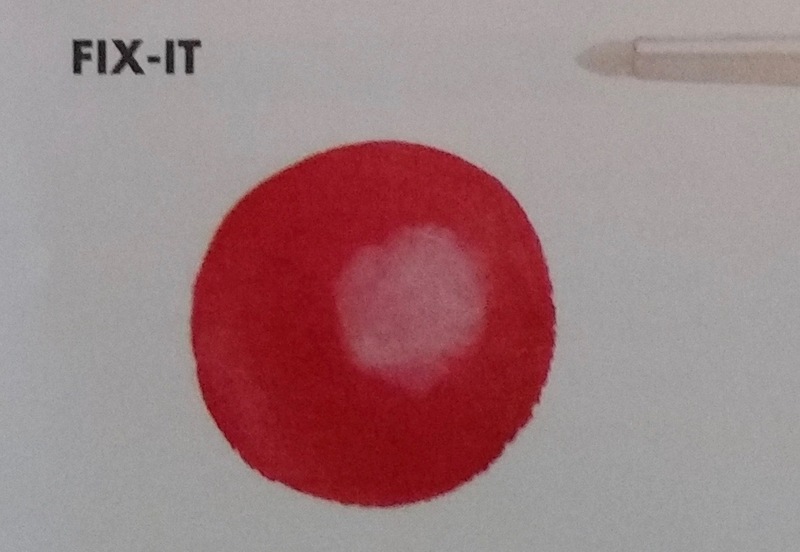 FIX-IT: The fix-it brush has a stiff blend of synthetic hair with a pointed end. It was created to be stiff enough to rub out unwanted color but is also useful for dry brush techniques and scumbling. 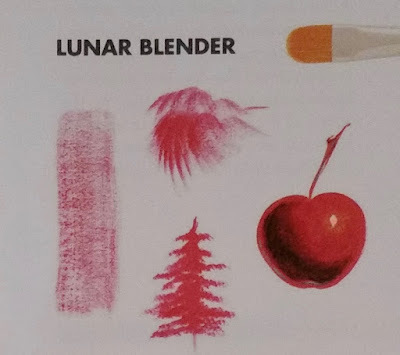 LUNAR BLENDER: The lunar blender is a must-have brush due to the range of techniques it can apply well. The lunar is composed of bot natural and synthetic bristles, allowing paint to distribute through the bristles, if desired, or to sit on top of them. It can be used to dry brush or stipple and create fur, foliage, trees, bushes, clouds, flowers...many possibilities! 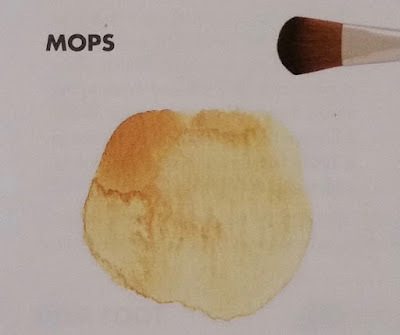 MOPS: Mops come in a variety of hair types and styles, such as the oval mop, which is a brush with innovative synthetic hair that is crimped to mimic the shape and movement of natural hair. This brush is recommended for softening and blending, as well as varnishing and decoupage because it shows minimal brushstrokes. ROUND BLENDER: The round blender has soft, natural hair that makes this brush suited for techniques that require a light, feathery touch, such as softening a blended area of color, applying light tints and rouging. 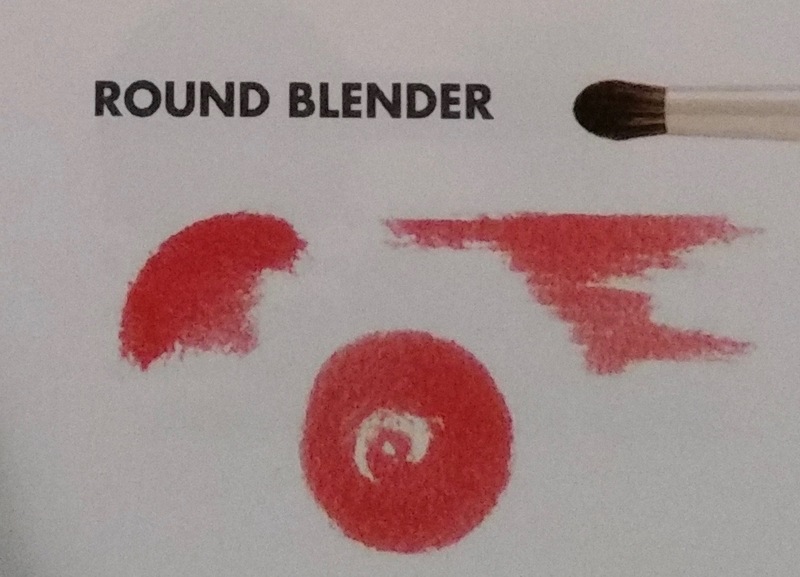 ROUND: The round is a classic painting brush used for everything from flora and still life to portraits and landscapes- just about any subject matter in any style. Larger rounds can lay in large areas of color and stroke specific shapes, whereas smaller rounds are used for detail work. SPOTTER: A spotter is a round brush with shorter tighter hair. The shorter hair has less flex than the round for more accurate detail. There is also an angled spotter to maneuver into hard to reach areas. 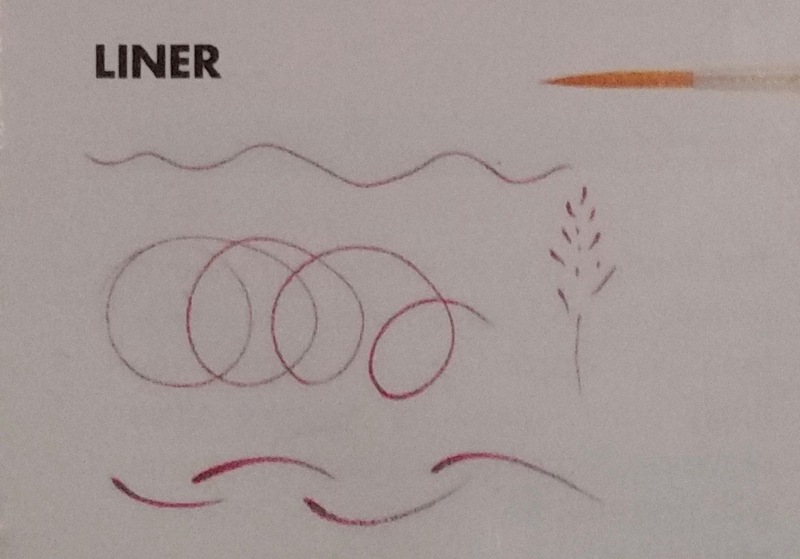 LINER: Liners come in a variety of lengths and belly shapes. 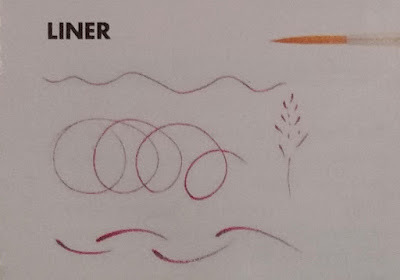 Liners have very fine points, and are often narrower than a round. Delicate-work such as outlines, small details, lettering and long continuous lines can be achieved with liners. 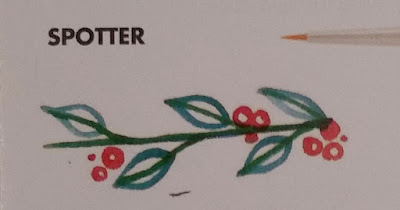 Used often for signing paintings. I hope this has helped you to make some sense of all those brushes in the store. 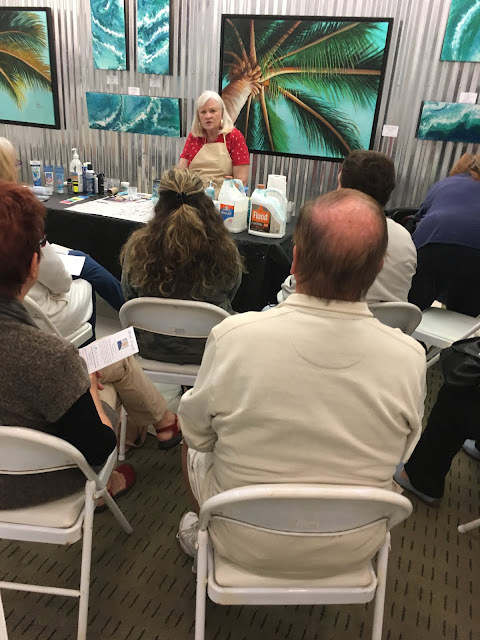 If you still have questions, you can go to www.princetonbrush.com and get a vast lesson on brushes and painting techniques!